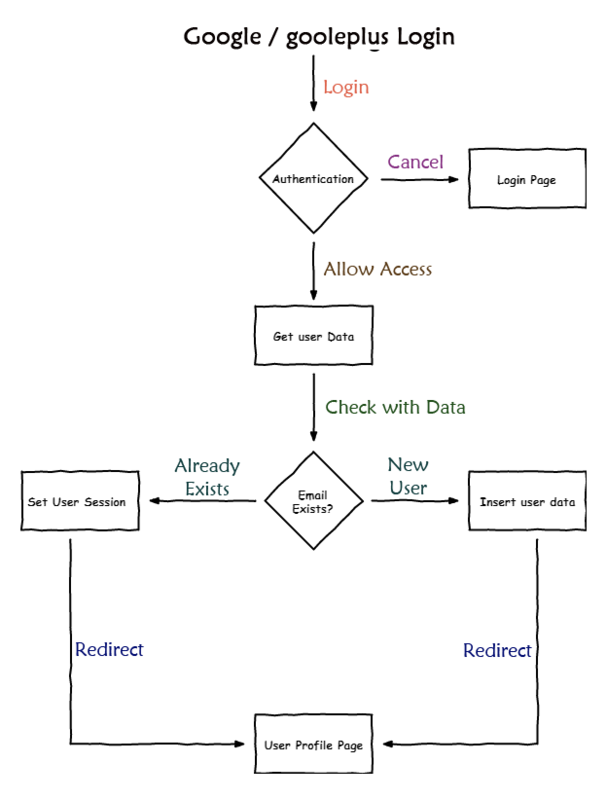 STEP 1 : We need to create google api and oauth client secret and client id. STEP 3: Then get ready to config your codeigniter file, put into your htdocs or www folder in localhost or live server and configure all the files like autoload, config, database, etc. STEP 4 : Add googleplus.php config file in application -> config folder. STEP 5 : modify your api key, client id, client secret key and redirect url. STEP 6 : Add google Library and googleplus.php files into your application->libraries folder. PROFILE.PHP file is to show the user infromation. 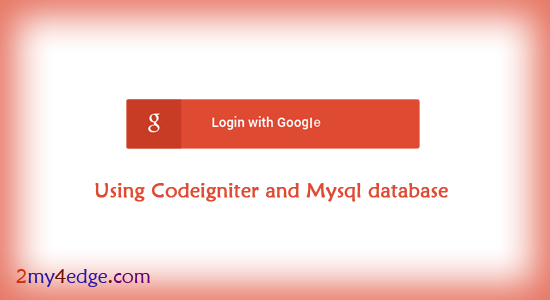 Hope this will be really helpful to you to make google / googleplus login in php codeigniter framework with mysql database. for video demo link on this link. Thank you.